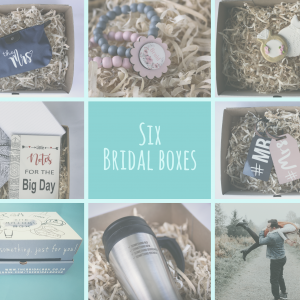 A box filled with items for a bride-to be to feel special, while counting down the days. 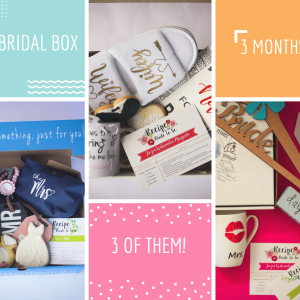 The items will vary from month to month, but will typically be related to celebrating you as a Bride. Some of the items include, but is not limited to the following type of goodies: Slippers, mugs, caps, flasks and luggage tags. 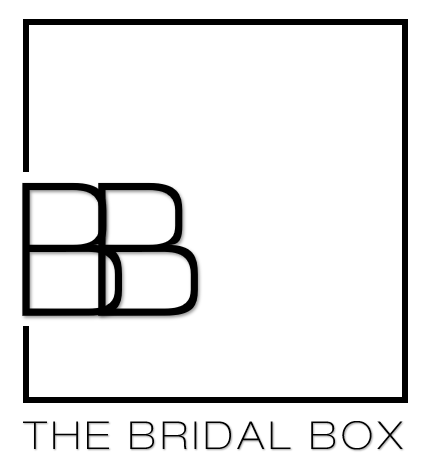 We have also added some amazing Bridal cookies! 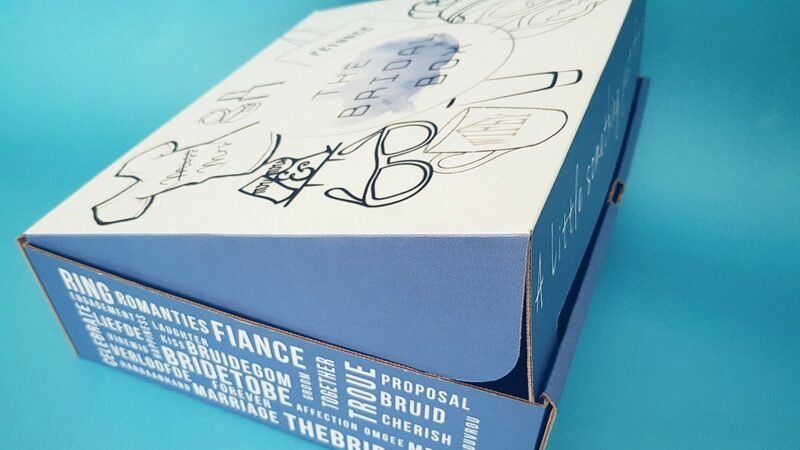 This is something for you, if you are a Bride yourself, or if you have a kitchen tea to go to, any time soon. Whether you are the “Bestie”, the Hubby or the Mom, we’d love to help you out!